This sermon on The Spiritual Practice of Right Relationship by Rev. David A. Miller is one I’ve referred to on more than one occasion over the past couple of years. It is ever important, especially when conflicts or misunderstandings arise, for those in positions of power to establish a place of safety and trust. It is important too to be mindful of our assumptions about each other and to respectfully work from a place of gentleness and compassion towards reconciliation and to overcome challenges so that our relationships are loving, and that we may all flourish. I appreciate so much about Bishop Carlton Pearson’s ministry, and I honor the unusual path he traveled to arrive where he is today serving our UU Faith. He was mentored by Oral Roberts and ordained first by the Pentecostal denomination and later was accepted as a United Church of Christ minister. In 2008 his ministry and his congregation became part of All Souls Unitarian Church in Tulsa. I commend All Souls Tulsa, and their senior minister Rev. Marlin Lavenhar, for inviting this evangelical minister into our UU Faith tradition and welcoming the gifts he brings and his unique ministry, even though the path he took to get here was not the one typical UU ministers take. 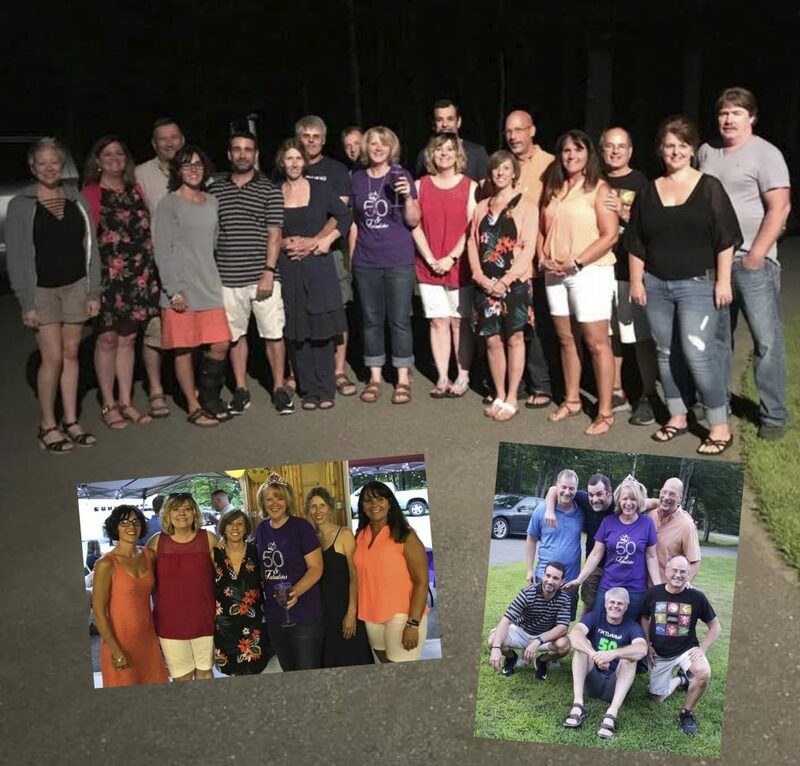 Saturday, July 21st we gathered together at a friend’s home in Pittsfield to surprise our sweet friend Tammy! She will turn 50 later this year so she was not expecting a birthday party of any kind in July. She was truly surprised! What a delight and a much welcome celebration. Every day is precious. Every moment counts. 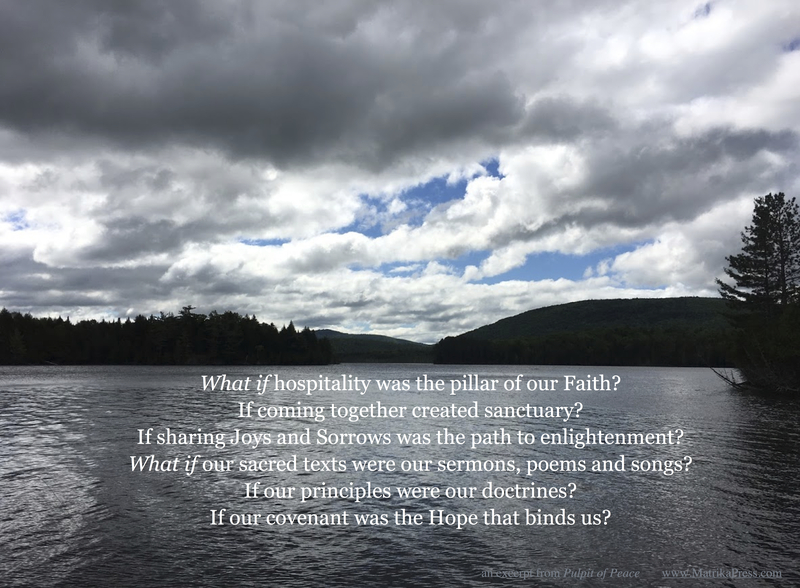 What if hospitality was the pillar of our Faith? If coming together created sanctuary? If sharing Joys and Sorrows was the path to enlightenment? 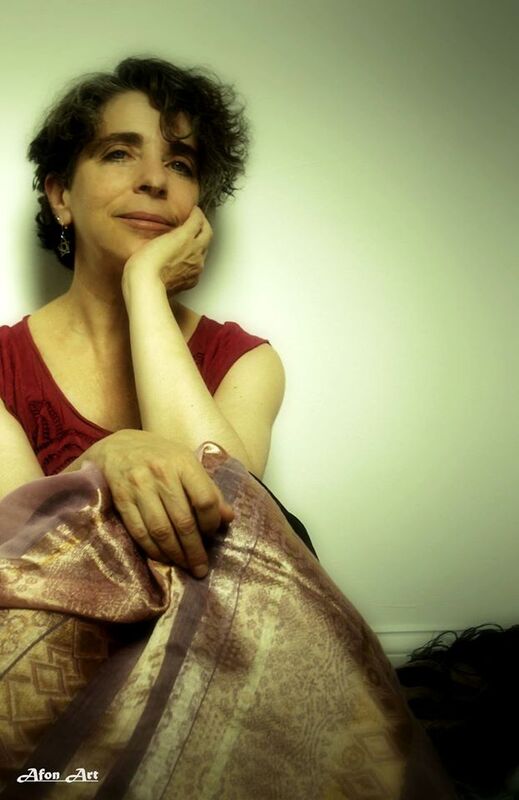 What if our sacred texts were our sermons, poems and songs? If our principles were our doctrines? If our covenant was the Hope that binds us? It is with sadness we share that beloved Morwen Two Feathers left this world on July 17, 2018, surrounded by loved ones and rhythm. 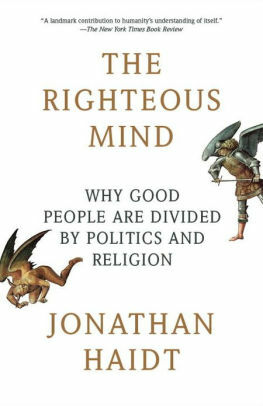 Whenever I watch an interview or read an article where people are expressing views and opinions that are counter to my moral compass (and catch myself judging others’ moral compasses) I am reminded of Jonathan Haidt’s book:The Righteous Mind: Why Good People Are Divided by Politics and Religion. Last autumn through this spring I was part of a UU group of community and parish ministers who met via Zoom video calls to study and discuss the book. 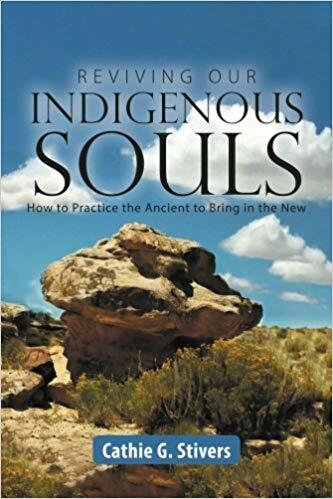 The premise of the book, and our conversations therein, was that humans are highly intuitive beings who act first, and justify later based on our moral predispositions. Regardless of where we are religiously/politically, our beliefs, convictions, and values are far less “rational” than we imagine. But because they are built and supported by our tribal/societal norms, they have the appearance of being rational. This trait is seen beyond politics and religion, as it remains true for all group/class subsets we are part of as we “rationalize” with self-interest based on the preservation of our group and/or our group’s ideals. We often align our minds to think that opposing emotions cannot co-exist in the same moment. 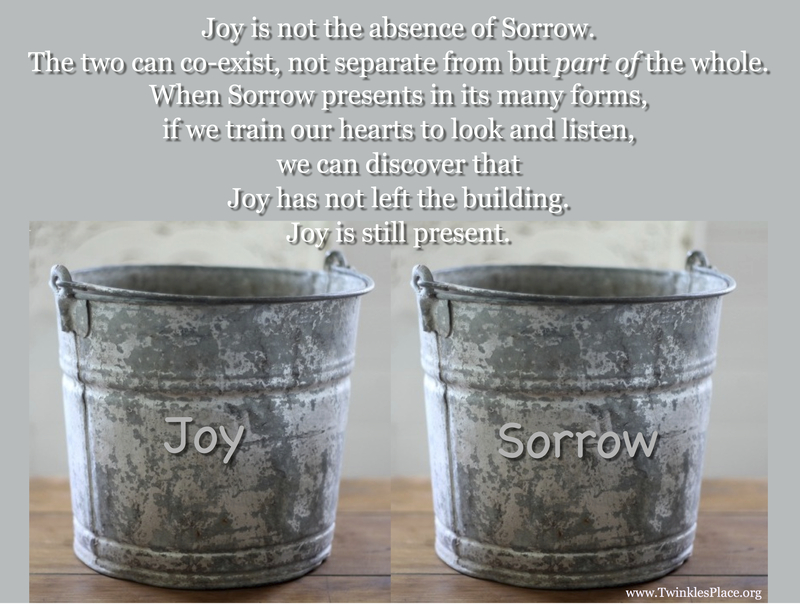 Kahlil Gibran suggests that joy and sorrow are inseparable. He says that the deeper the sorrow carves into our being (into our hearts), the more joy we can contain. He talks about how when one emotion is active, the other lies in wait. I would like to suggest that Joy is not the absence of Sorrow. (or any opposing emotions) I feel the two can co-exist. And that when Sorrow presents in its many forms, that if we train our hearts to look and listen,we can discover that Joy has not left the building. That it is still present. May it be so.